Sunday, May 12, 2019, 11 a.m. TICKET PRICES : Adult: $85 per person. Child (4-13 years): $40. Under 4: free. 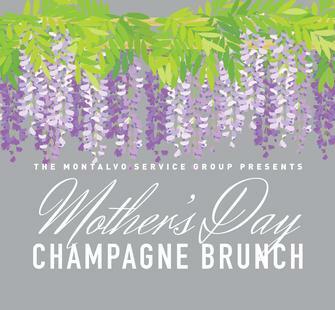 Bring Mom to our annual tradition: our Mother's Day Champagne Brunch! This elegant daytime meal is the perfect way to celebrate your mother in style. Three seating times are offered: 11am outside in the stunning Spanish Courtyard; 11:45am inside the beautiful historic Villa; and 12:30pm on the veranda overlooking the Great Lawn. Meal will consist of a buffet style brunch provided by A Catered Affair -- includes a carving station, breakfast items, salads, pastries, tea, coffee, tasty desserts, and a champagne toast to mothers everywhere! Click here to view the full menu. NOTE: Reservations must be received by 12pm on Monday, May 6.